This page is for those students who entered the eighth grade in August 2018 and will be confirmed Sunday, Nov. 3, 2019. 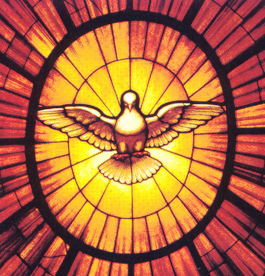 Students in our Parish School of Religion and who attend St. Francis Xavier School will prepare together for the sacrament of Confirmation one Thursday evening each month. Our formation program consists of 10 sessions beginning in September 2018 and ending with Confirmation on Sunday, Nov. 3, 2019. 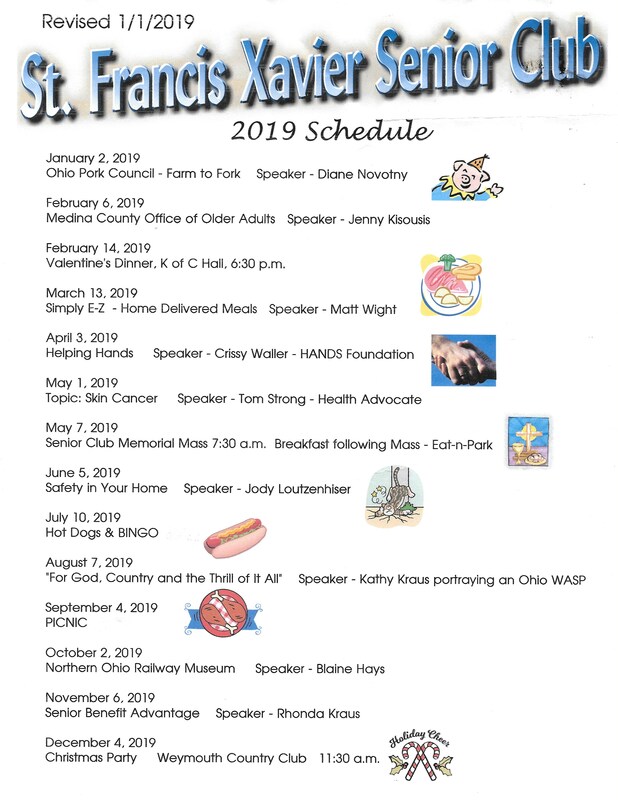 This program is led by Deacon Bob and Dawn Cavanaugh (330-764-8958). 2018-19 Confirmation Meeting Dates — Thursdays from 6:45 to 8:30 p.m.
Stewardship project forms due May 30. The Confirmation Stewardship project is done with your teen. The activity should take 2 to 4 hours. Suggestion: sorting food at a food bank, serving meals at a shelter, playing games/visiting with residents at a nursing home. We want them to serve God’s people…the hungry, homeless and sick. If you are unsure if your idea qualifies, email Dawn at dcavanaugh@sfxmedina.org or call 330-764-8958. After the project is completed, complete two forms (linked above).